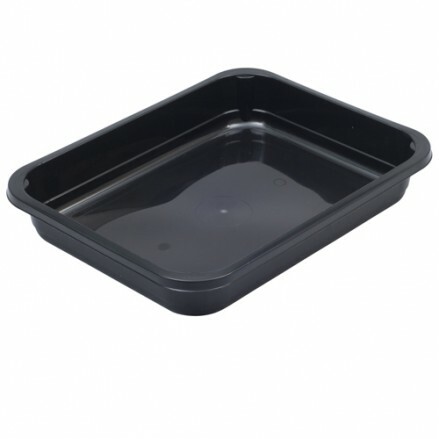 Our Half Gastro trays are Polypropylene (PP), can withstand -5oC to 130oC, are microwavable and are suitable for chilling. 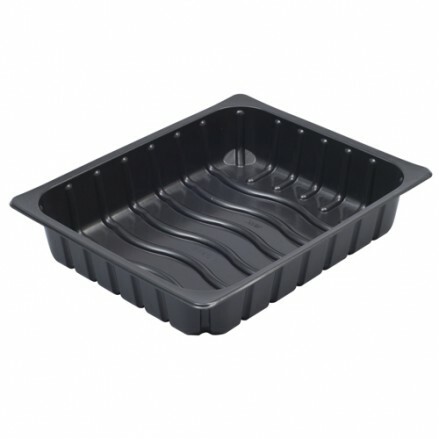 We offer a large variety of different tray sizes and depths to suit all applications from central production kitchens & wholesale supplies to independent shops and producers. These trays are strong, tough, heavy duty and will not twist, bend or collapse. All trays will seal on our GASTRO sealing machine and we offer a variety of different BPEEL/ BWELD matching films. 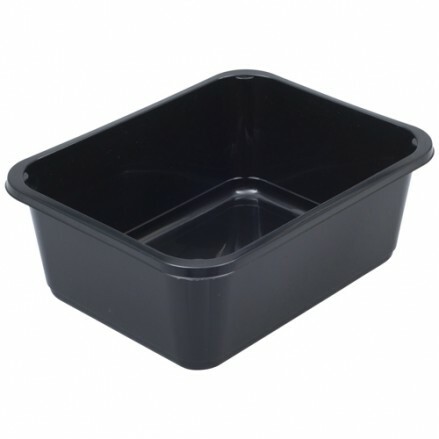 220 per case Half gastro tray Polypropylene (PP) Black for bulk packing. 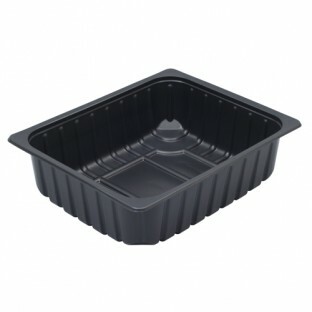 A opu..
110 per case 325 x 263 x 90mm half gastro tray polypropylene (PP) black. 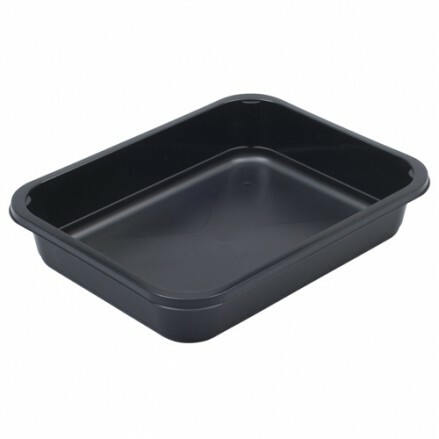 The p..
MP322450 Injection moulded heat sealable Polypropylene (PP) Black tray 310 ..
MP322460 Injection moulded heat sealable Polypropylene (PP) Black tray 310 ..
MP3224115 Polypropylene (PP) Black tray 310 x 240 x 115mm 81 per case ..